In 2015, a newly-seen strain of dog flu shut down doggy day cares and left pet parks empty in Chicago. The H3N2, largely seen in Asia, sickened hundreds of dogs in Chicago and made its way across the country. University of Florida vets say they are caring for a dozen confirmed cases of H3N2 dog flu, with six more cases pending test results. How do I tell if my dog has the H3N2 dog flu? 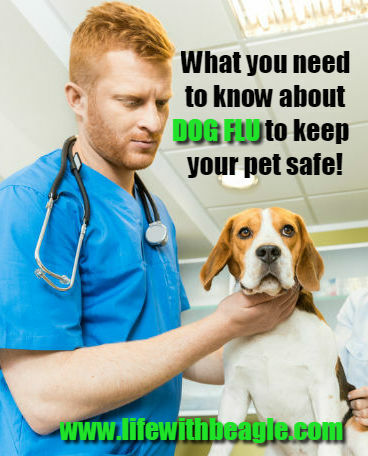 What does H3N2 dog flu do to my dog? And should I get the vaccine? We try to answer some of your questions.